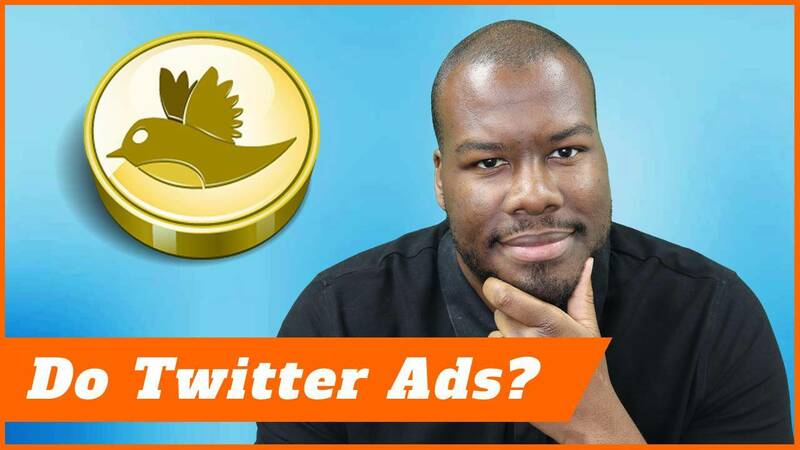 Should you advertise on Twitter? Well, social media advertising is growing massively. Facebook have seen their revenues skyrocket. Twitter might be the eighth largest social media network in the world but there’s still potential opportunity on the platform. Even though they’re having trouble, their revenues are falling and the reason it’s falling is because they’re struggling really struggling to monetize their platform. Should your business advertise on Twitter when seemingly not many people want to? Well, we’re going to find out the answer to that question exactly coming up after this. Hey, guys, my name is Darren Taylor of thebigmarketer.co.uk giving you tips insight and opinion on all things marketing. If that sounds good to you, you should consider subscribing. Today, we are looking at Twitter advertising, should your business get yourself on Twitter and advertise with a paid promotional campaign on Twitter. Well, as I’ve said before, Twitter is a struggling social media network even though they’re seeing a slight bit of growth in the next last couple of quarters is still a struggling network. The main reason Twitter are struggling is because they’re struggling to monetize their platform. They’re struggling to find advertisers on that platform. That means there’s actually a bit of opportunity there, first, let’s consider how people actually use Twitter. Twitter is like a soapbox. People get on their soapbox and voice their opinion on things they care about whether that’s marketing whether, that’s gardening, whether that’s film, it could be anything. People like to rant on Twitter and go on about what their passions are. With that audience, how engaged are they going to be in your marketing message when they see ads in their timeline? Well, from experience, I can tell you not a huge amount when compared to Facebook advertising or any other paid promotional advertising you can do online. Twitter ads are notoriously low in getting engagement. Now, part of the reason for that is because compared Twitter to Facebook in terms of the data they have on you, Twitter pretty much only has your location, a few of your interests obviously pictures and things like that, and that’s pretty much it. There’s not a huge amount Twitter can get from you whereas Facebook knows what you ate last night. There’s a huge difference between the different amounts of data they have which is why Facebook platform is so successful and why Twitter is struggling. Well, wait, I did say there’s an opportunity. Now, because not many people are advertising on Twitter, there is an opportunity. You can get pretty high reach across Twitter for a pretty low cost. I would say actually in terms of cost per in prep for 1000 impressions on Twitter, it’s usually cheaper than Facebook. That’s because not as many people are advertising meaning, less competition. How can you take advantage of that? Well, let’s first look at how you target adverts on Twitter. Now, there are a couple of ways I like to target adverts on Twitter. Number one is to target people based on the people they follow. If you’re, for example, promoting a marketing book or marketing strategy, you target people who follow prominent marketers like myself hopefully, or if your passion is in baking, you would follow somebody like Mary Berry. Some of my American people they won’t know who she is, but if you’re British, you know exactly who Mary Berry is. Now, this is the way you can target on Twitter quite effectively because it’s an assumption that if you follow those people, you will have the same interests or the same goals in life, I guess in some respect, and to some degree, that is true. The second way you can target people on Twitter is with keyword targeting. Now, that’s literally looking at tweets people create, looking at profiles, finding keywords within that and serving ads based on the frequency of keywords within those profiles or tweets. 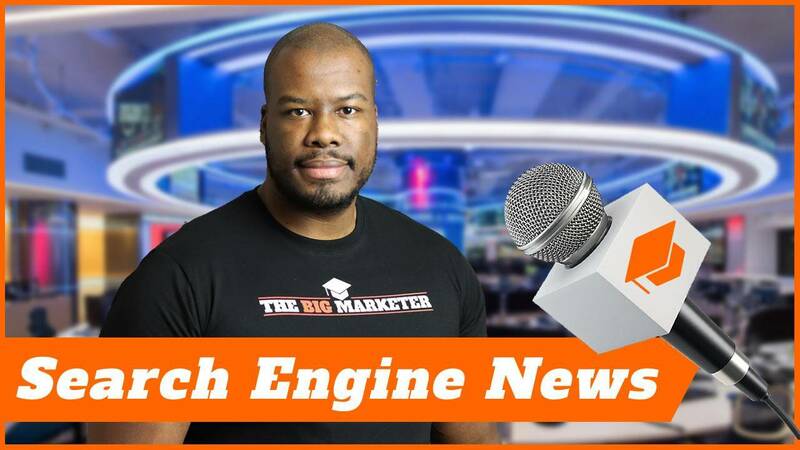 Now, again, it’s an interesting way of targeting if your product is pretty niche then it’s quite a good effective method to find the people talking and having the conversations that interest your business. Please note that keyword targeting is exactly. That it’s just a keyword. It doesn’t have any context around it. 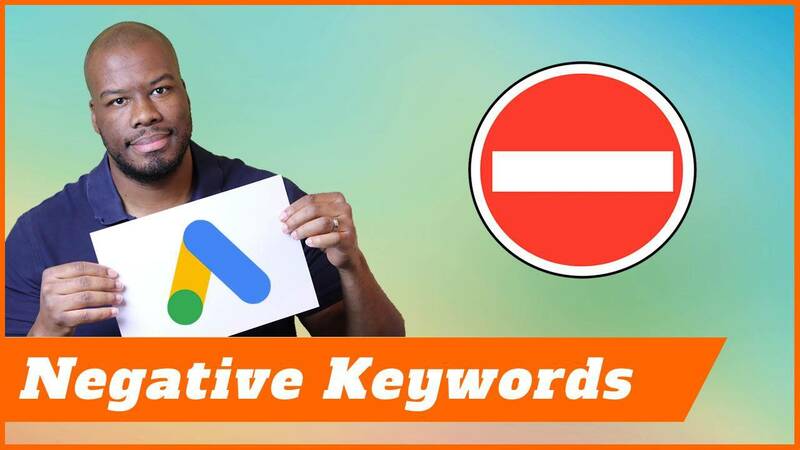 Quite often in some occasions, your keyword might not necessarily bring you the results you want because the context that was used in the conversation is not the same as your business goals or the kind of customer your business is targeting. Using a combination of both of those methods can work really well when targeting on Twitter. I know I’ve not gone into much detail as to how to set Twitter campaigns up, which I will do in the future video, but this is the best way to look at targeting on Twitter. Now, does targeting in this way provide great results? I can tell you first time for the number of websites I’ve worked on doing social media advertising and other marketing channels as well, from email, PPC, organic search, Twitter provides very limited traffic. As a social network, the engagement levels on Twitter just aren’t as high as other social networks out there. Now, that doesn’t mean you should completely discount it because there are some tactics that work quite well on Twitter. People on Twitter like free stuff. They like to get like a free report or some kind of white paper or some information around what you’re trying to sell. For example, if I’m setting accounting software, maybe a white paper around how it saves accountants and small businesses time in terms of doing their accounts. Something along those lines, some free gift to give somebody in exchange for an email address to sell them down the line. If you like Gary Vaynerchuk, you would have heard his jab-jab right hook. Twitter is the perfect platform for jabs. Don’t go straight in for the sale, try and build a rapport, build a relationship, try and get engagement in what you’re doing, and try not to focus too heavily on the sale. Just to reiterate, paying on Twitter to get an interest in your product is good. Paying on Twitter to get better engagement and build your followers up and get yourself bigger and bigger branded on the platform itself, is also good. The problem Twitter has is the traffic quality coming through usually and generally speaking, is not as good as other social media networks. Therefore, you shouldn’t really try and go directly for the sale because you’re more likely to convert somebody into a download of some content of yours than to go straight for the sale. Now, I’ve seen this time and time again, of course, people will say to me, “Darren, I’ve made sales on Twitter which is true. I’m sure they have.” I’ve seen sales made on Twitter too but the frequency and the cost of acquisition of those sales can sometimes vary because the Twitter audience simply isn’t that engaged. What’s the verdict? Well, Twitter ads are an opportunity. You can build your business, you can grow on Twitter itself as a network, build your followers, get engagement by paying for advertising. You can also get people into your CRM, Customer Relationship Management system and get people to pay for your product later down the line. Originally speaking, Twitter probably isn’t the best platform to generate your sales. Thank you guys so much for watching. If you liked this video, go ahead and like it, leave me comments whether you agree or disagree with me. Tell me if you’ve had amazing success stories from Twitter because I’d love to pick your brains, or tell me if you’ve had a similar experience to me. Apart from that, don’t forget to subscribe. I will see you guys next time.